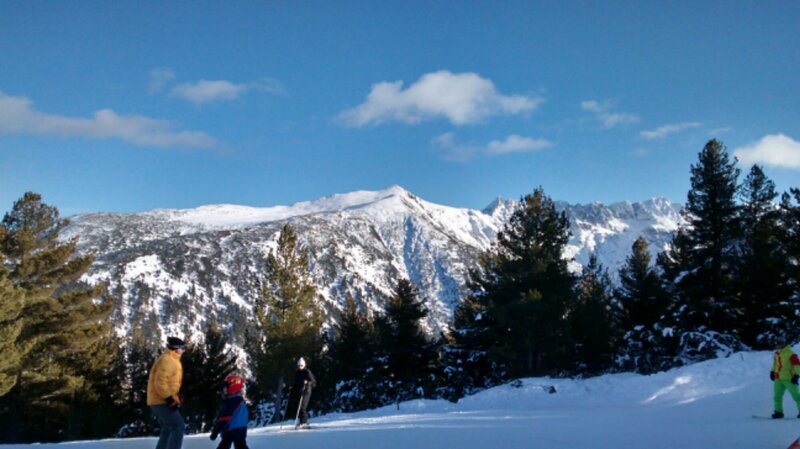 I’m in Bansko, Bulgaria, starting 2014 with a bit of skiing and mountaineering. The excesses of Christmas are starting to feel like a distant memory and I’m looking forward to a great year of fun and adventure. Whatever your goals, ambitions and resolutions are for 2014, I hope you smash them!